Welcome to another edition of our “Top 5” series! We have rounded up a list of top restaurants in Lagos-Nigeria, which will definitely appeal to residents and tourists looking for a luxurious getaway that will blow their minds. You certainly don’t want to walk into a restaurant with great expectations only to be shot in the heart by the lousy service offered by such a restaurant or the non-palatable dish which definitely looks and tastes like a sacrifice for the gods. 1) You discover our 5 top restaurants. 2) Then you follow up by visiting these restaurants for a meal. 3) Finally, you return to this site (TrustOrRun) to search for the restaurant by name. Then you write an unbiased review about your experience and rate these restaurants according to the following categories: customer relations, cost, timeliness, quality of service and your likelihood to recommend to your friends. Don’t forget to upload pictures. Let the Discovery Begin: 5 Top Restaurants In Lagos. On the menu are African dishes that include beans and dodo, spicy stewed snails, pepper soup and a local dishes. There are also continental plates available, resulting in a diverse menu that fuses the very best of local and international gastronomy. 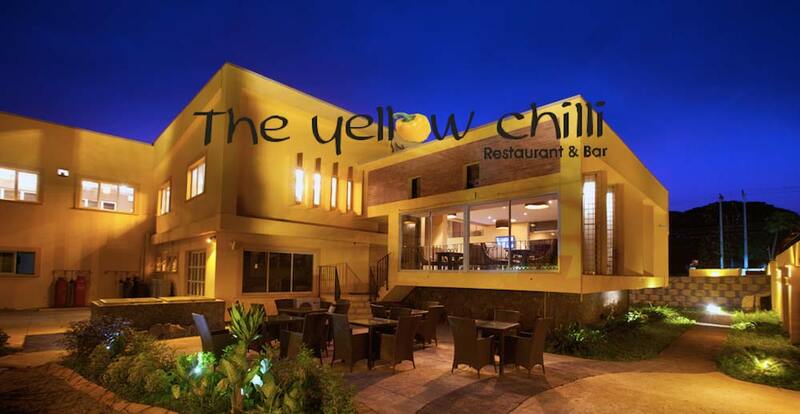 Yellow Chilli is a place that should definitely be on your itinerary. 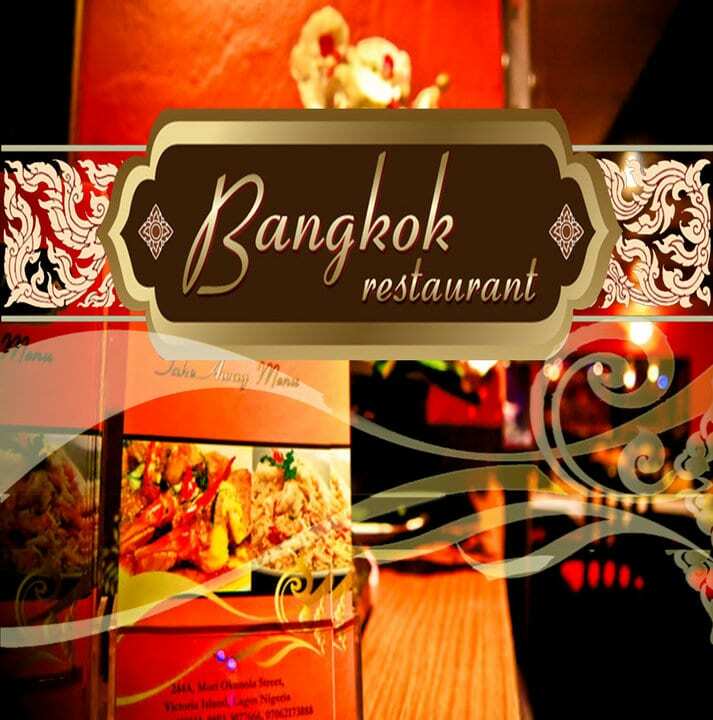 Bangkok is a restaurant which serves Thai food. If you want the true Thai touch, this is one place you must visit. The chef definitely knows what his role is, the menu is neatly arranged and has plenty of variety to choose from. Food is very good and tasty food. The portions served are so large for one person so sharing is advised. Although their price is a little on the high side, you would still want to order more and more. 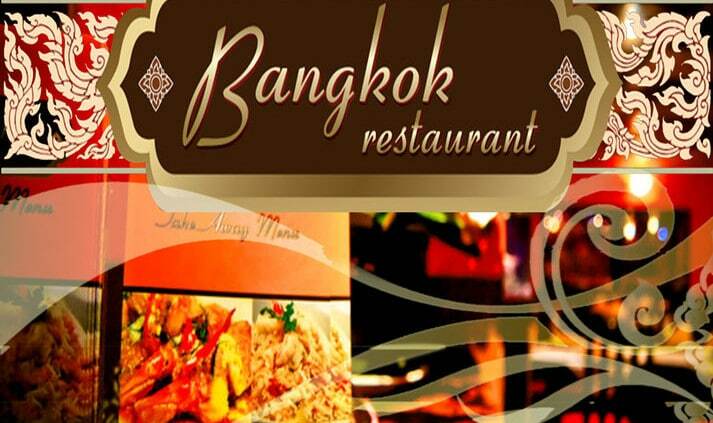 They have a wide selection of dishes on their menu – seafood, chicken, nuts, beef, pork. Most of the dishes are quite spicy have been so labelled, so pay attention! This is a lovely place to hang out with friends. 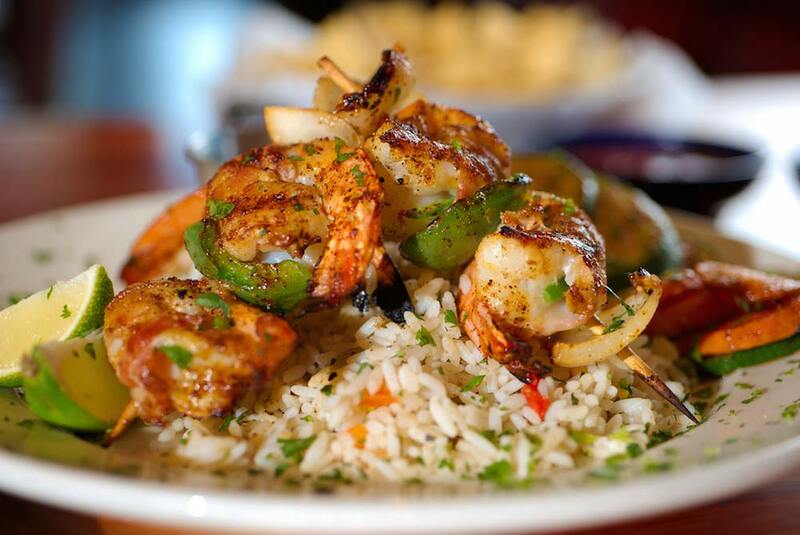 They’ve got great sea food platters with a good variety of sea food and fries as well. Excellent options for seafood lovers abound at the Ocean Basket. 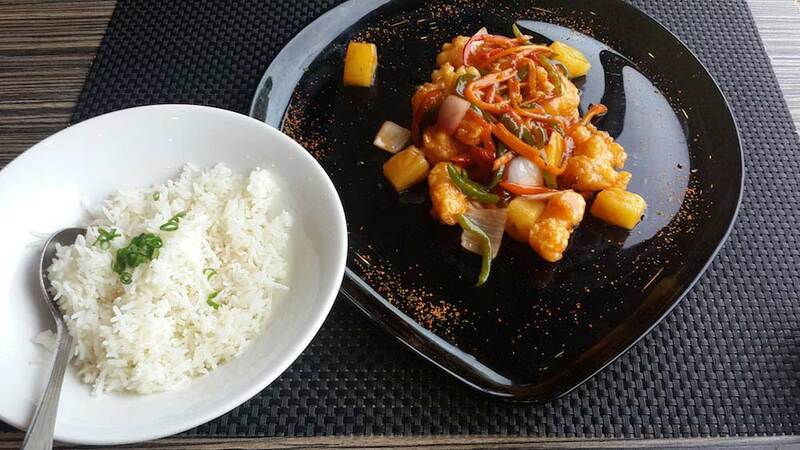 Planted in Victoria Island, this restaurant has established itself as a must go restaurant in Lagos. It has a rooftop sit-out, giving you the choice to eat in the open. From the outside, Bungalow doesn’t look like much, but enter through the sliding door and the restaurant and you will be forgiven for forgetting where you are. It is difficult to label Bungalow Restaurant as any one thing – it looks like a sports bar with lots of TV screens, has sports bar type of food as well, but also has high-end fine cuisine. The service is friendly and the menu comes on an iPad. There are so many choices- they serve from continental food to Mexican, Asian and even pizzas are on the list. You could literally visit Bungalows every day of the week and enjoy a great atmosphere, superb food and excellent service! In fact, I think there are some ExPats that do exactly that! This is easily the best Sushi restaurant in Lagos. This restaurant can compete with any Japanese Restaurant anywhere. Izanagi is actually one of my favourite restaurants. Interesting menu, nice ambience, beautiful decor, good for intimate dinner dates. Food is consistently excellent and the service is notably better than in many other restaurants in the city. It isn’t cheap by any stretch of the imagination, but it is well worth the effort of visiting and it does come as quite a shock having such a high-quality meal in Lagos where you might not expect it. So, If you are ever in Lagos and miss the taste of world-class sushi, you have to go to Izanagi.